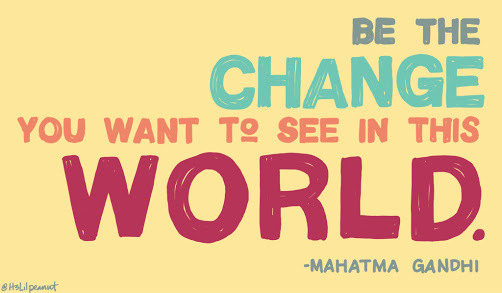 Being The Change I Want To See In The World! My sale on Etsy has come to a close so I have decided that 50% of all my sales will be donated to Australian Asylum Seekers in a h ope to make a small change in the world. My shop links are https://www.etsy.com/au/shop/CrochetPawsAU?ref=hdr_shop_menu for Etsy and http://www.ravelry.com/designers/kitty-cat-creations for Raverly.